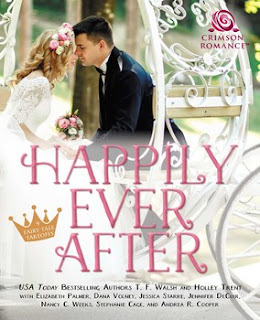 I have a new release bundle coming out Monday, June 12th called Happily Ever After 9 Fairy Tale Takeoffs. Classic fairy tales get an oh-so-modern update in this fun, value-priced collection. Waiting for your prince to come? Forget it! Today’s heroines are plunging into love feet first—nary a glass slipper in sight. With nine delightful stories, this bundle offers contemporary twists on beloved fables such as Beauty and the Beast, Cinderella, Little Red Riding Hood, Goldilocks, Snow White, and Aladdin. Cloaked in Blood: Little Red Riding Hood knows exactly how to handle the wolf in this shapeshifter tale. To Selena Kurt’s surprise, her clan matches her to Marcin Ulf, the big, bad wulfkin who broke her heart years ago. However, first they’re drawn into a tournament where they must face off with one another…just as their romance rekindles. The Cougar’s Pawn: Beauty Ellery Colvard is camping with friends when she gets carried away—literally—by beastly were-cougar Mason Foye, who needs a mate to avoid his fate. But witchy Ellery doesn’t believe in soul mates. If Mason can’t convince her to be his, he’s doomed to spend the rest of his days in his cougar form. Best Laid Plans: Practical anchorwoman Violet Gallagher and hotshot photojournalist Jake Macintyre live in different worlds, until the night she catches his eye at a party and loses more than her dancing shoes to him. Is their one enchanted evening worth a lifetime of dreams? Protecting the Prince: Someone’s determined to stop Eliam Prince from taking over the family shipping docks. He needs a bodyguard, no matter how much the concept makes him grumpy. 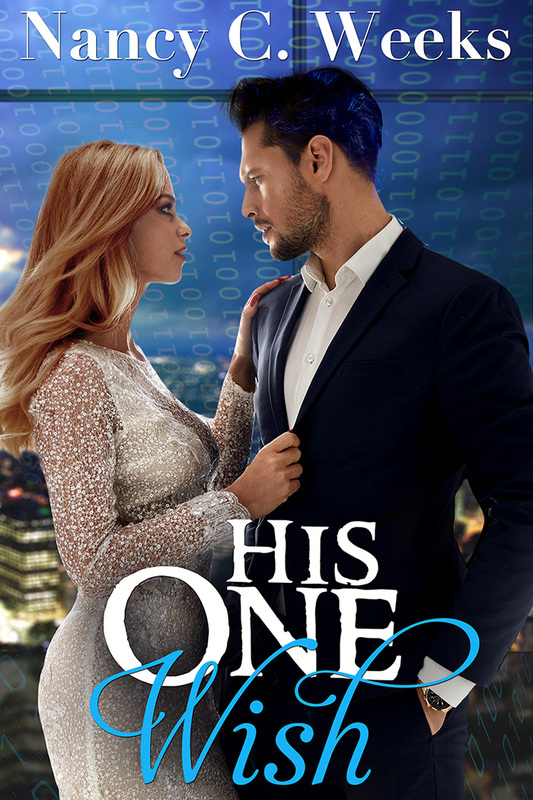 But security expert Winter Wyn soon learns that keeping this beautiful man safe from sabotage, blackmailers, assassins, and his own stubborn pride isn’t nearly as hard as protecting her own bashful heart. Catch a Falling Star: Brianna Daniels’s courageous ailing stepsister has one wish: she wants to go to the ball. Brianna makes it happen and Natalie meets her prince at the fundraising gala for the city’s elite. The problem is, Brianna falls for gorgeous patent attorney Matthias Gustafson, too. What kind of wicked stepsister would begrudge a loving young woman’s one shot at happiness? A Late-Blooming Rose: Bookseller Beau Landry boldly ventures to the estate of bitter and downright beastly hermit Eva Mitchum, determined to buy her rare collection. 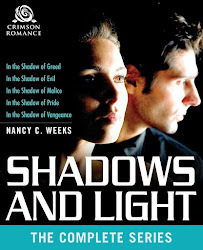 What he discovers is a lonely, hurting, wheelchair-bound woman who has forgotten how to love. When she challenges Beau to stay with her in exchange for the books, the offer will change both their lives. ** This one is mine! His One Wish: Special forces veteran Aiden Cooper is hired to track down Turhan Technologies’ missing technical genius, Jin Ru, who’s disappeared with the prototype for their powerful new software. But when his path crosses with the alluring heiress of Turhan, Jazlin Morgan, sparks fly. Can they save her family’s company from her greedy uncle’s clutches? Music to her Ears: When blonde, bubbly Hannah “Goldie” Loxley gets a housesitting gig for the Rievaulx Trio, world-famous concert musicians, she accidentally ends up in the bed of middle brother Mike. Confusion soon leads to an undeniable attraction. But will their whirlwind romance falter when reality settles in? Fairy Trouble: When her new charge Cindy finals in an art competition in New York, fairy godmother Esmeralda must step into her slippers to attend Murphy Enterprises’ costume ball. She doesn’t expect to catch the eye of handsome, unassuming heir Ryan or fall for him. However, convincing this skeptic that magic is real and she’s not just a con artist will be no easy feat. IT'S JUNE AND THINGS ARE HAPPENING! I do not read every book from authors I host on my blog. I appreciate their journey and hope you enjoy learning something about them. Readers, please take time to research each book and use your judgement before buying.